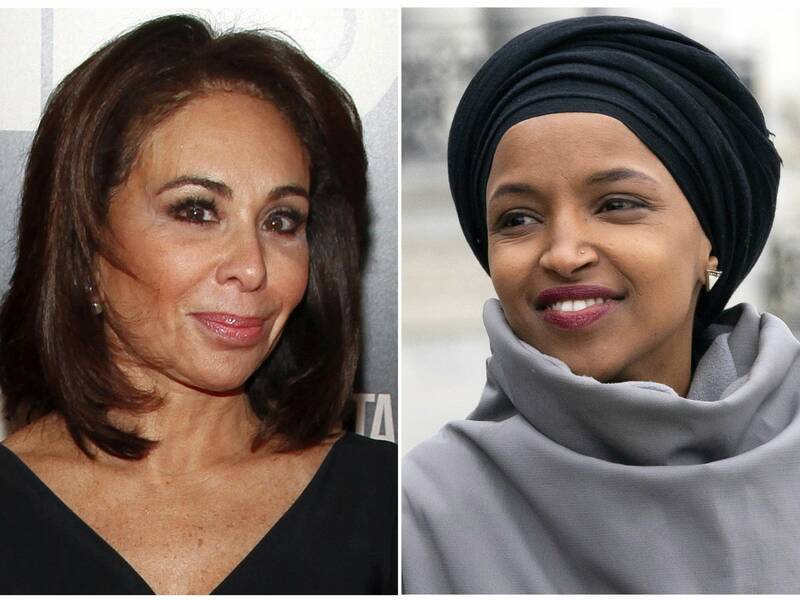 Fox News host Jeanine Pirro's show didn't air this weekend, a week after her comments questioning U.S. Rep. Ilhan Omar over her wearing a Muslim head covering. No explanation was given. Fox declined to comment Sunday. President Trump tweeted Sunday morning about Pirro's absence, saying she should be brought back. "Stop working soooo hard on being politically correct, which will only bring you down, and continue to fight for our Country. The losers all want what you have, don't give it to them," one of his tweets said. Fox said Pirro's views didn't reflect the network and it had addressed the issue with her, but didn't specify what that entailed. Omar, in a tweet, thanked Fox for the statement, saying no one should question a person's commitment to the Constitution because of a person's faith or country of origin. Omar is a Somali immigrant. Pirro said her intention had been to start a debate, but that being Muslim didn't mean someone didn't support the Constitution. She invited Omar to her show. Pirro is the former district attorney from New York's Westchester County.